Microsoft announced the Lumia 550, 950 & 950XL along with the Surface Pro 4 and the Surface Book. Microsoft has launched a number of new devices at its event in New York. These included the next-generation Microsoft Band, three new devices in the Lumia family, the Continuum docking station, the Surface Pro 4 tablet, and the Surface Book laptop. Kicking things off with the next generation of the Microsoft Band, the device comes with a curved display that has Corning Gorilla Glass 3 protection. It also comes with multiple sensors including a barometer - the 11th sensor. Cortana is also integrated into the band. The Microsoft Band 2 is compatible with iOS, Android, and Windows phone devices. The Band is available for pre-order today and will be available from October 30 for $249, which is about Rs. 16,200 directly converted. 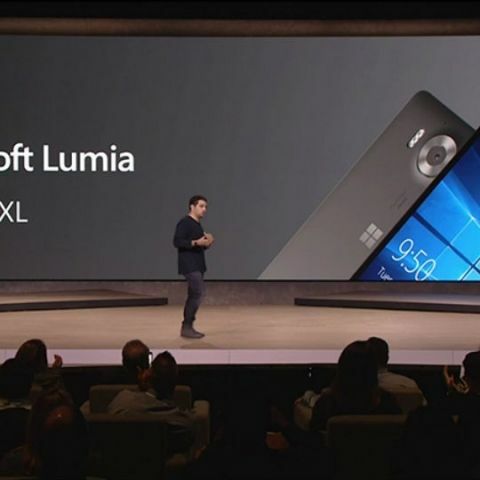 Microsoft also announced three new Lumia smartphones - the Lumia 950, Lumia 950 XL, and the Lumia 550. 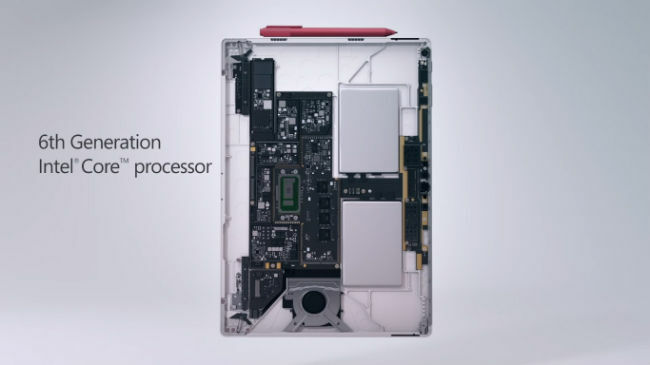 The Lumia 950 and 950 XL comes with “tablet-class” liquid cooling. Both smartphones also come with Adaptive Antenna Technology, which means that both come with two antennae. The 950 & 950XL also come with a 20MP camera with a triple RGB flash. It also sports 5th generation Optical Image Stabilisation technology with a dedicated camera button. The devices come with 32GB of built-in storage and can be expanded up to a whopping 2TB. They also come with a USB Type-C port which Microsoft claims can offer data transfer speed of 5GB per second. With USB-C the smartphones will charge up to 50% with 30 minutes. The Lumia 950 comes with a 5.2-inch OLED screen with 564 ppi and is powered by an hexa-core processor. On the other hand, the Lumia 950 XL comes with a 5.7-inch OLED display and is powered by an octa-core processor. The Lumia 950 and the 950 XL will be available in November for $549 (approx. Rs. 35,800 directly converted) and $649 ( approx. Rs. 42,300 directly converted) respectively. 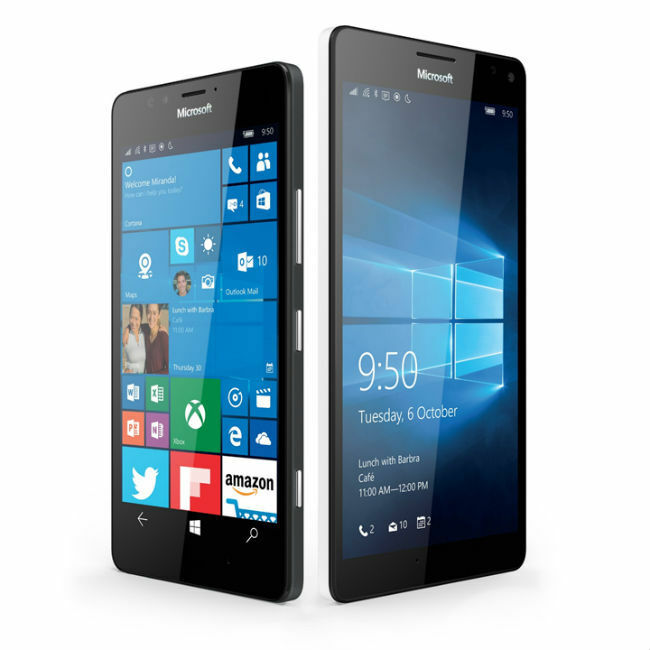 Microsoft also announced a budget phone called the Lumia 550. 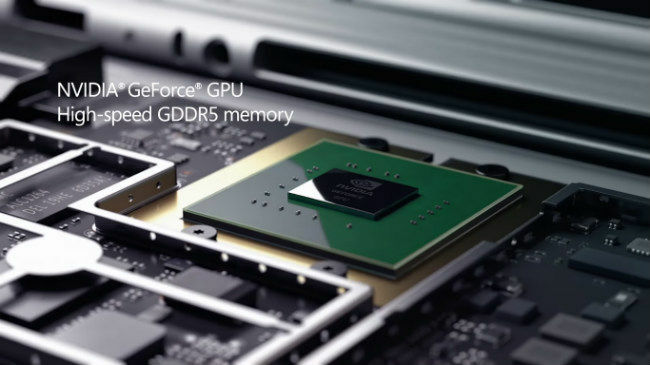 The device will be powered by a quad-core processor and will be available in December for $139 (approx. Rs. 9,000). No other specifications of the smartphones were announced at the event. The Display Dock allows users to convert their Windows 10 mobile device into a complete PC. The Dock comes with three USB ports, a USB Type-C port and a HDMI and DisplayPort. The Surface Pro 4 also comes with a new TypeCover which is thinner and lighter than the previous version. for those that are wondering, the new TypeCover is compatible with the Surface Pro 3. The TypeCover is a backlit keyboard, with a scissor design, a fingerprint reader and a precision glass trackpad. The keys on the keyboard have 1.3mm of travel with 19mm pitch. The Surface Pro 4 will be available for pre-order from October 7 and will be available from October 26 at $899, which is about Rs. 58,600 directly converted. The Microsoft Surface Book is a hybrid laptop that comes with a removable 13.5-inch display with 267 ppi. The display can also be flipped all the way around and reconnected with the keyboard dock. The Surface Book has a glass trackpad and is also compatible with the new Surface Pen stylus. The device will be powered by Intel’s Core i5 and i7 processors and will have upto 16 GB of GDDR5 memory with 1TB of built in storage. Microsoft claims that the Surface Book will last for 12 hours of use. The keyboard dock includes an NVIDIA GeForce GPU as well as two USB 3.0 docks and an SD card slot. The Surface Book will will be available from October 26 and prices will start at $1,499, which is about Rs. 97,700 directly converted.